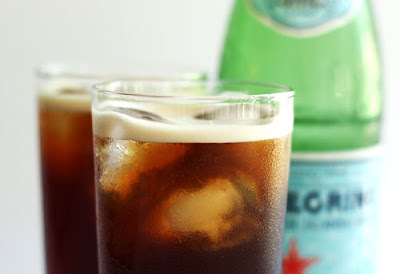 1) A Sparkling Americano: I found this at Cucumbersome, a lovely DIY and craft blog. This may end up as my beat-the-heat drink this summer. 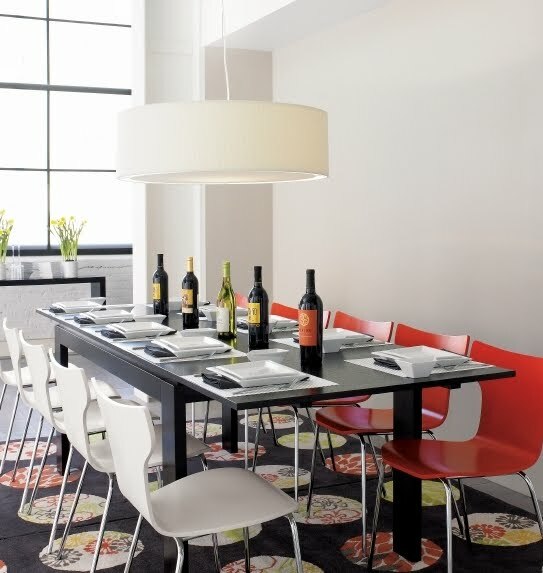 2) Install a light fixture. I just bought the Equator lamp from CB2 and it is en route to my home at this very moment. Rather than hire a guy, I thought I might try to turn this mother out on my own. oooo, thanks for the sparkling americano post! def. going to try it. good luck with the install...dying to see it. go for it, babe. and post us some 'afters' so we can admire your skills...! You bet! I've got quite a few "after"s to post, don't I? The dining room and the patio! I'm a DIY fool this weekend!